“At present we are using about 70pc locally produced parts against 30-35pc in 2007/08. 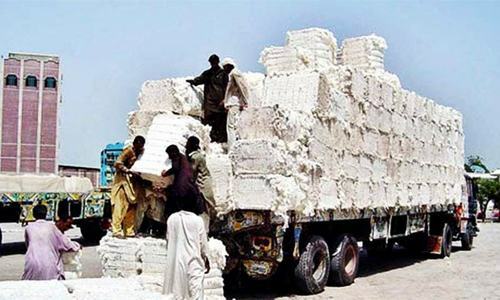 It has helped us ward off any exchange rate fluctuations as well as supply disruptions and cut cost of freight,” says company CFO Umair Wajid. AFTER braving years of significant losses during 2008-13, Honda Atlas Cars appears to have returned to path of growth and higher profitability in the last couple of years on ‘increased level of localisation of parts and cost-cutting measures’ implemented over time. The car maker earned a record pretax profit of Rs3.77bn during the year ended on March 31, 2015, up by almost 80pc from Rs2.08bn a year earlier, despite stagnant sales of 23,311 units and decline of 3.5pc in net sales (in rupee terms) to Rs37.76bn. The chairman’s review for the year attributes the massive surge in pretax profits to significant drop of 9.1pc in cost of sales to Rs32.99bn from Rs36.30bn the previous year on favourable exchange rate parity and cost-down efforts of the firm’s management. If the company’s unaudited financial results for the first half of the fiscal year to September 2015 are anything to go by, it’s well on its way to beat its last year’s performance by a big margin as it sold 13,404 cars compared with 11,778 units a year ago and its pretax profits surged by almost 32pc to Rs2.70bn from Rs2.04bn. 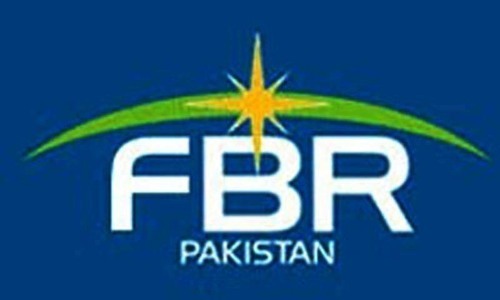 With the company’s after tax profits jumping by 48pc to Rs1.81bn from Rs1.22bn, its earnings per share (EPS) improved to Rs12.68 against Rs8.52 in the first half of the last year as return on equity (ROE) rose to 29.1pc against 23.7pc. This is in spite of 6.6pc rise in cost of goods sold to Rs17.90bn. The company is operating at less than half of its installed capacity of producing 50,000 cars a year on the two-shift basis because of low domestic market demand. The half-yearly financial report attributes the surge in its profitability during the first half of the year to an increased number of cars sold, and control over material and manufacturing expense. The selling and administrative expense is lower by 4.7pc at Rs301.2m against Rs315.9m. Similarly, the financial and other charges are down by 25.5pc to Rs271.7m against Rs363.9m on a stable exchange rate. Indeed, Honda is not the only of the three major domestic car assemblers to have pushed its sales this year. Overall, car production in the country has gone up by 49.9pc to 92,390 units from 61,615 units last year. Sales, too, have improved by 52pc to 90,162 cars against 59,337 units — the highest ever six months production and sales performance of the industry during last 10 years. But industry analysts say the growth momentum in the automobile industry is chiefly because of the Punjab government’s policy of distributing small cars and APVs (All Purpose Vehicles) at subsidised prices under its yellow cab scheme to the jobless youth in the province, as well as increased demand on lower leasing rates. “If we leave out the push Punjab government’s order to Suzuki has given to production, our car sales growth is quite in sync with the overall sales growth of the industry,” comments Umair Wajid, the chief financial officer (CFO) of Honda Atlas Cars. Incorporated in November 1992, the company is a joint venture between Japan’s Honda Motor Company and Pakistan’s Atlas Group. Having rolled out its first car in 1994, Honda watched its sales and profits grow steadily over the next several years. In the mid 2000s, it expanded its production capacity as domestic demand for cars rose significantly on the back of low leasing rates and higher economic growth. But the company went in for some very tough years and started accumulating losses soon after it had expanded capacity because of a combination of internal and external factors — inconsistent auto policies of the government, global financial crisis, economic downturn, dip in demand for cars on rising interest rates, etc — starting from 2007/08. While the company was still trying to recover from the substantial exchange rate losses, Tsunami and flooding in Japan in the early 2011 and major flooding in Thailand later that year forced the car maker to twice shut down its plant for several months on disruption of supplies of parts. Production was resumed in March 2012 by resourcing parts from Turkey and China. The exchange rate losses and disruption to parts supplies from Japan and Thailand nevertheless taught a few lessons to the company that began to invest heavily in its vendors to improve their systems and processes, and increase localisation of the parts. 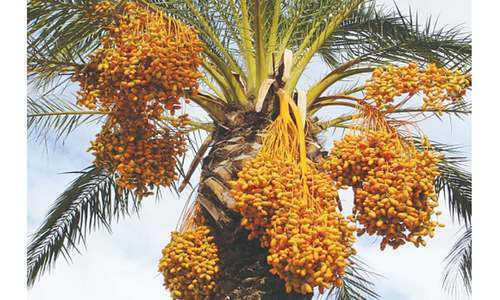 Improvements in macroeconomic conditions in the country, and expectations of increased economic activities and growth on the back of implementation of the China Pakistan Economic Corridor (CPEC) have given a new hope to the company. “Our priority is to achieve the optimum production efficiency and we are determined to improve our operating results in the coming years,” says the chairman’s review in the half-yearly report. In Pakistan cars need to be replaced in line with international market. Mehran, Cultus, Bolan, Ravi, Swift and City are all globally obsolete models in production in Pakistna only. The Ravi and Bolan are actually a renamed late 1970s Suzuki Super Carry models. Localization may have increased but it is not anything impressive that as an excuse to localize further automakers are dumping models from the early 1980s in 2016 in Pakistan. There needs to be check on automakers localization is good but safety features like airbags and model replacements in line with international market should be offered. 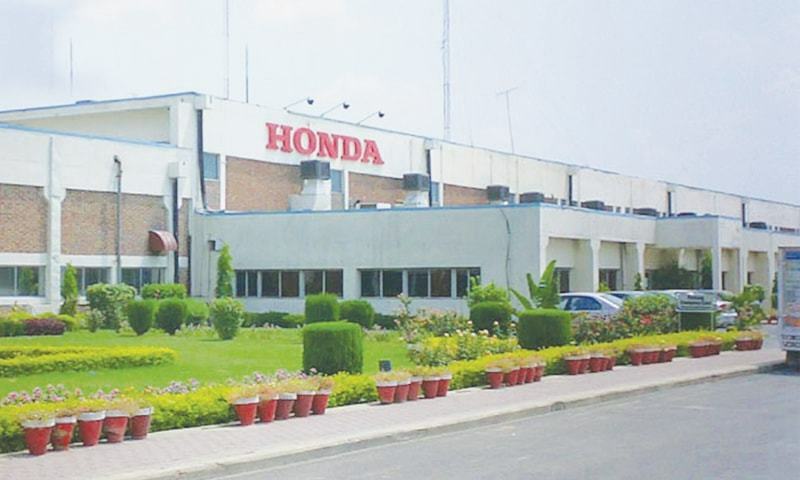 In the original contract upon entering Pak market, Honda Atlas were meant to invest and develop local supply chain for production of parts in a specified timeframe but refused &/or failed to meet that contractual obligation as they were making a good profit until 07/08 recession. It is amazing what economic downturns and global events can force a company to do - basically what their original contract had stated they should have done. 70 pc localization is good news. Now Honda should also reduce also start to reduce car prices.